There are many different Valencia Westridge tracts with several different neighborhoods with a large selection of home styles to choose from. To see more about Valencia Westridge real estate please click on tract name to see Valencia Westridge tracts and floor plans and details. 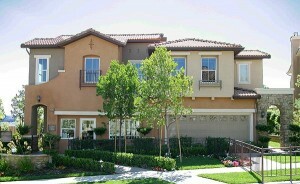 Also see Valencia Westridge homes for sale. 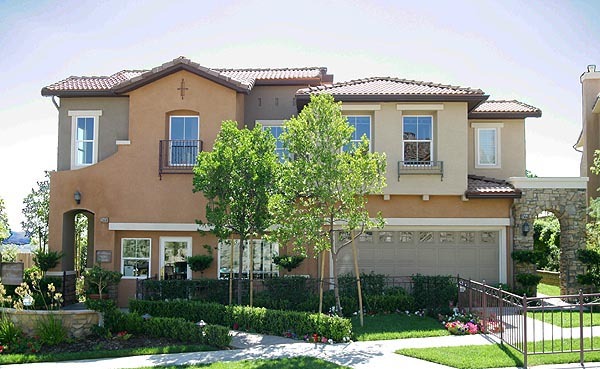 One of Santa Clarita’s most outstanding and sought after areas, Valencia Westridge neighborhoods and tracts have all been built since the year 2000. 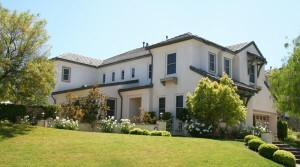 Some Westridge custom estate homes are still being completed even in 2013. 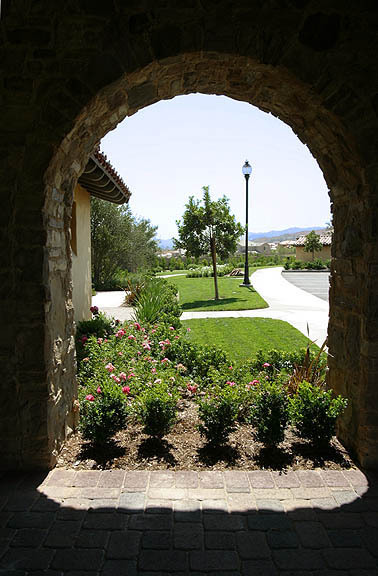 The Westridge master-planned community is located just thirty minutes from Downtown Los Angeles in the City of Santa Clarita and the community of Valencia. Interstate 5 provides swift access to the rest of Southern California. Los Angeles International Airport is about a half hour drive away (in good traffic conditions). Valencia Westridge neighborhoods are found West of Interstate 5 (which provides quick access to Los Angeles to the south) and North of Stevenson Ranch Rd. and south of Magic Mountain. Many of the custom Westridge homes overlook the TPC (Tournament Players Club) golf course or the 150 acres of natural parkland that has been preserved, and most boast impressive and sweeping vistas of the Santa Clarita Valley. The Valencia Westridge neighborhoods are situated among rolling hills and stately oak trees with several neighborhoods also being gated for privacy and security. Valencia Westridge has been designed to provide its residents an opportunity to live within a community which has large areas of open space, and close to recreational facilities, and yet provide the security and amenities of a traditional suburban neighborhood. Valencia has been master planned to include industries such as social services, light manufacturing, retail trades, medical health facilities, and excellent educational facilities which along with employment opportunities available in the adjacent communities of San Fernando Valley and the cities of Greater Los Angeles, enable residents to work within the Santa Clarita Valley.